A serialized novel written in real time. An open call for projects utilizing New York City decapitated animals data. A phone line that puts callers on hold for seven years. A twitter bot that predicts the actions of world leaders and then sends them alternative recommendations. 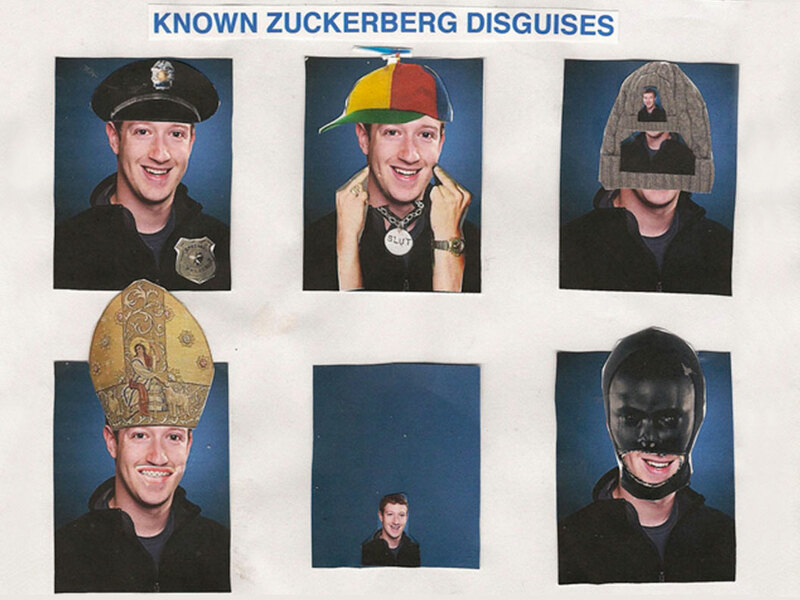 Zuckerberg has absconded with all of our data. Join the data drive today.